The Museum of Soviet Arcade Machines preserves the history of Russian-made coin-operated video game machines. Founded in 2007 by students of the Moscow Polytechnic University, the private museum had a modest start in the school’s basement, furnished with broken video games that were cheaply acquired. The Museum team revitalized the games and the Museum eventually grew in size, prompting the need for a new location in central Moscow. 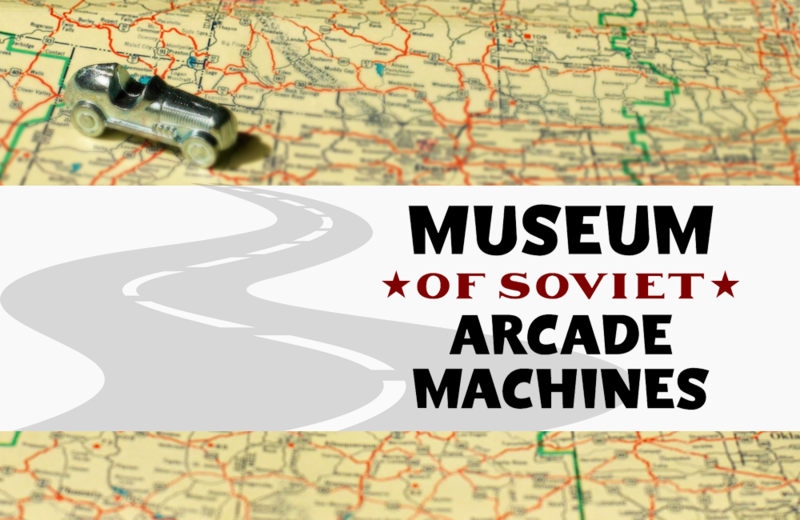 Visitors can now enjoy playing the 80 working games and learning about the history of Soviet-made machines. Lucy Desi Museum in Jamestown, New York recognizes the contributions of Lucille Ball and Desi Arnaz to television, movies, and pop culture. With 33,000 square feet of exhibit space and over 72,000 items in its collection, The National Museum of Toys and Miniatures features an impressive array of vintage objects.